Implementation of the BIM management / creation of the BIM model, on the basis of which the work planning, the structural design, the steel construction, precast and facade construction and workshop drawings were created and the material order, the assembly sections and component deliveries were planned and executed. Creation of structural design, static calculation and earthquake investigations, structural fire protection. 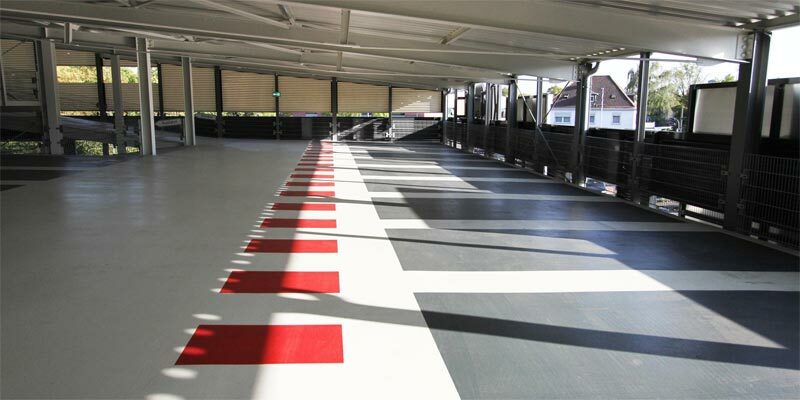 Creation of construction and workshop drawings, as well as assembly planning and division of component deliveries. 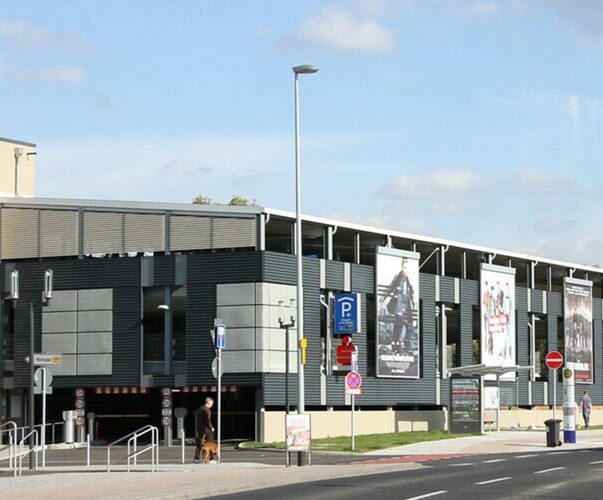 The car park Kinopolis was awarded the best car park in Hanau in November 2013 after a parking test by the Auto-Club Europa (ACE) and as one of the best car parks in the whole of Hesse.